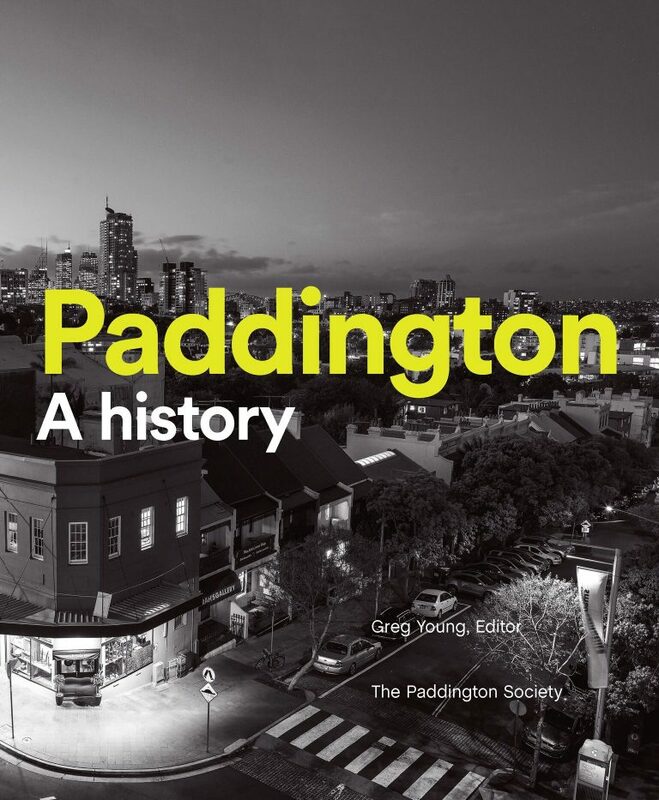 The first major history of Paddington in forty years was initiated by the Paddington Society, published by UNSW press in 2019. It provides a fresh and revealing perspective on this celebrated heritage suburb with leading historians and specialists exploring the makeup of Paddington’s diverse community including its indigenous, colonial, post-war migrant, bohemian and LGBTQ residents and a succession of gentrifiers, discussing the evolution of the suburbs unique architecture and landscape. Venue: GML Heritage, Level 6, Australia Council Building, 372 Elizabeth Street, Surry Hills, 2010 (corner of Cooper Street – south from Central Station North Concourse exit to Elizabeth Street).